Thinking of Moving To Belize? 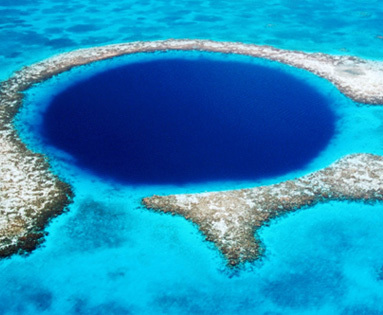 Let Tropical Pathways’ 7-day Guided Discovery Tour give you a true insider’s look of Belize. 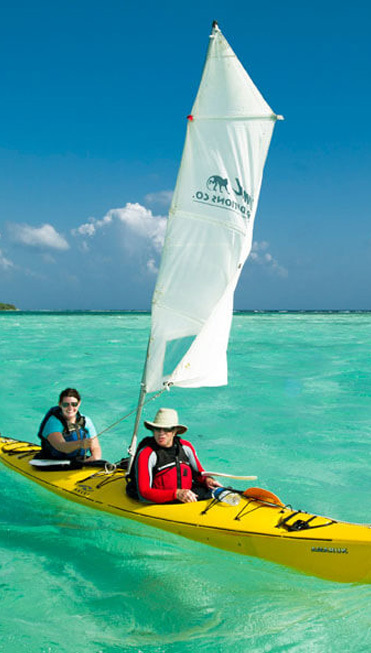 If you are contemplating a move to retire, explore, or invest in Belize, then this Tour is just for you. We can help you in making the very important decision of moving abroad. The ease and great benefits of the QRP Program. This Retiree program starts at age 45 and is full of real benefits. Close, and easy to get to from either the US or Canada. A short two-hour flight to major US cities. On average cost of living is 50% less than the US. Property ownership is Freehold. You own it. Prescription drugs costs about 50% less than back home. Great climate – outdoor lifestyle. Currency is fixed to the US dollar. Presents Many Opportunities As Well As Challenges. 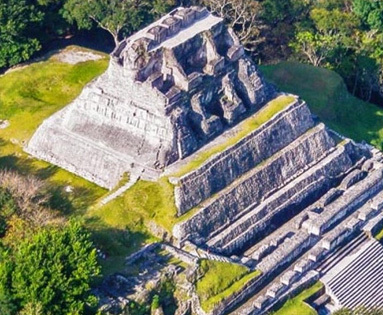 With Tropical Pathways’ Discovery Tours of Belize, you can observe firsthand what the country is about and see for yourself if this life is for you. Networking and information gathering are what these tours are about. There are many opportunities to speak with people who have moved to Belize and are happy to share their experiences. This tour and workshop will be a very helpful tool in answering this question. Informative half-day workshops at the beginning of every tour (discussed below).Visit open air markets, seafront boardwalks, the downtown areas in our various destinations within Belize. Visit Caye Caulker and step back in time 20 years. Walking tour of this charming island with seaside shopping and restaurants. 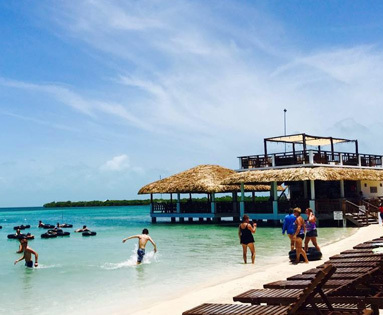 Caye Caulker is a jumping off point for world class snorkeling, diving, water sports, and open ocean fishing. We will visit Ambergris Caye, the largest of Belize’s many islands.Walking tour of San Pedro Town, the main settlement on this island. This is a colorful town that is home to diverse protected wildlife. Voted one of the top destinations in Central America. Visit and explore Hopkins Village, a small but vibrant coastal fishing village. Beautiful expansive beaches and center of the Carinagu indigenous population. You will experience the village of Placencia, one of the most popular destinations in Belize. Placencia has experienced a development surge in the last ten years, and is known for having some of the best beaches in the country. Close to wildlife refuges and the barrier reef. Learn about the bio diversity and wildlife in Belize. A personalized experience with small groups sizes of up to 16 people max. 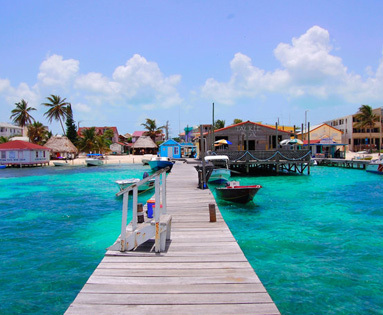 Get to know, several highlights of Belize including well-known parts of the country like Placencia, and the Caribbean beach communities of Hopkins and Caye Caulker. We provide airport ground transportation to and from the airport upon arrival and departure from the country. Included in the Tour are round trip air travel from. All ground transportation is included in modern air-conditioned buses. We also include modern accommodations (we don’t backpack) during the tour. We also include breakfast. Moving and investing abroad does not have to be such a stressful experience. After attending our half day workshop, you will have the information that you need about living and investing in Belize. With Tropical Pathways it is easy once you arrive. Our experienced team will see to your needs. 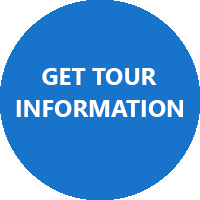 Our tours and workshops are helpful, informative, and eye opening. There’s a lot of glossy information out there that doesn’t tell the entire story. With Tropical Pathway Tours including our Workshop, you get an insider’s look at life in Belize. We will provide you with the information you need to have a balanced perspective of the country. You’ll see why Belize remains number one on many people’s retirement list due to the pristine jungles, green mountains, world class coasts, tax benefits, investment possibilities, outdoor lifestyle, and wonderful people.